This recipe from Shaun Rankin really elevates the humble chicken breast. It is worth marinating the chicken for an hour, as recommended, or over night if you have the time. 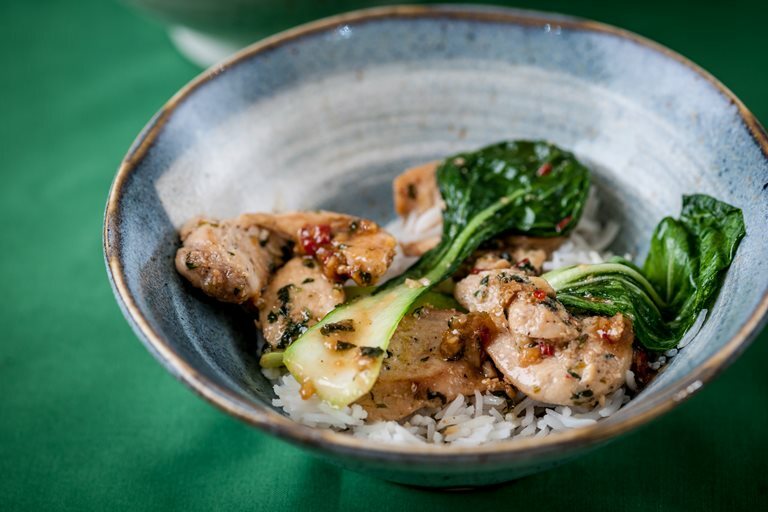 Served with rice, this sweet chilli chicken breast recipe makes a large dish for two or a light lunch for four.